I would like to take this opportunity to wish all my clients a very Happy New Year. May the stories you share in 2017 nourish friendships, evoke peace, and instil a sense of wonder in others. May the stories you hear remind you that you are cared for and loved and that this world is still, despite its human flaws, still a beautiful place that we must honour and respect. 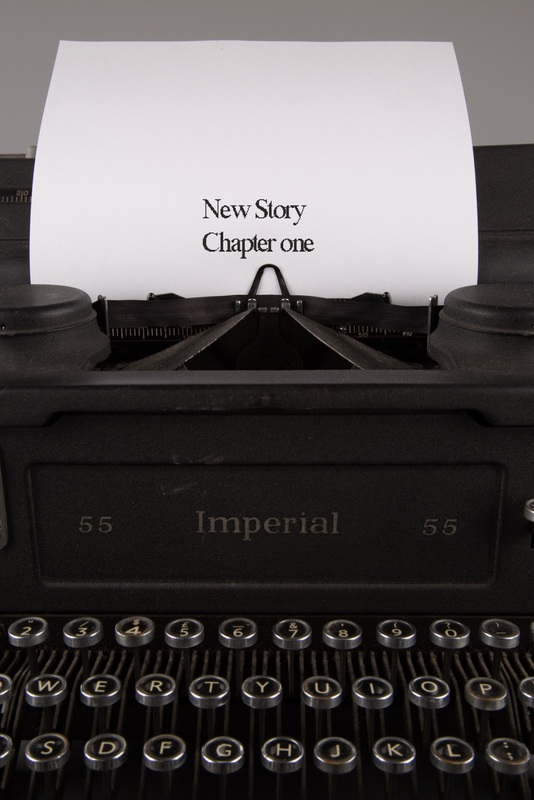 What's the story you want to be telling in 2017? Share it with me in the comments below. Do you work therapeutically with children, young people or adults? Are you a teacher or someone who facilitates learning with individuals and/or groups? Or, perhaps you're a solo entrepreneur who could use some support making decisions and developing your work. If you work with others, it's important that you are supported through supervision. During my career as a coach, I have sought out talented and experienced supervisors and/or coaches to work with. Their supervision and coaching offers me the opportunity to talk openly about the challenges facing me in my work. I know that I will not be judged but listened to deeply. Supervision offers a safe space for me to be myself. My supervisor or coach does not give me advice but rather invites me to explore and question my own story and experience. My supervisor trusts me to discover my own answers. Over the past forty years, I've worked in the fields of counselling, education, and business/leadership coaching. My approach has always been rooted in narrative or story. It's through story that we can explore our thoughts, feelings, assumptions, beliefs, values and more. By reflecting deeply on the narratives we tell ourselves and others, we can gain valuable insights into our relationships. 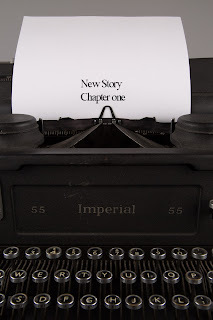 Since 2005, I've developed my narrative-based approach into what I call "story coaching". I've worked with teachers, mental health workers, community and social workers, therapists, business leaders, solo entrepreneurs, actors and storytellers among others. My clients have included Children 1st, Children in Scotland, Dumfries and Galloway Education, the General Teaching Council of Scotland, Macmillan Cancer Research, Action for M.E., Arthritis Care, PAMIS, the Scottish Parliament, VisitScotland, CIGNA Health Insurance, the National Museum of Scotland and many others. "The best thing about coming to Michael is that he provides a safe space for me to think, reflect, and share my ideas before going out and acting on them. His questions and insights provide me with new ways of looking at my decisions, my habits, and my actions." If you're looking for a supervisor or coach, consider working with me. I'll only be working with six clients at a time in 2017 so email me now, telling me a little about your work. I'm happy to contact you for a short, no-obligation and free discussion so that you can ask questions and we can determine whether we're a good match. 1. Year-long supervision consisting of 12 monthly, one-hour Skype/Face Time sessions (includes email support). 2. Six-month supervision consisting of 6 monthly, one-hour Skype/Face Time sessions (includes email support). 3. Three-month supervision consisting of 3 monthly, one-hour Skype/Face Time sessions (includes email support). 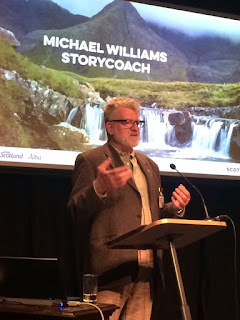 Storyteller Michael Williams tells the story of "Tapestry House" at this year's Ghost Tales competition, part of the 2016 Scottish International Storytelling Festival and hosted by the National Library of Scotland. "Tapestry House" was written by Ewan Irvine of Edinburgh.